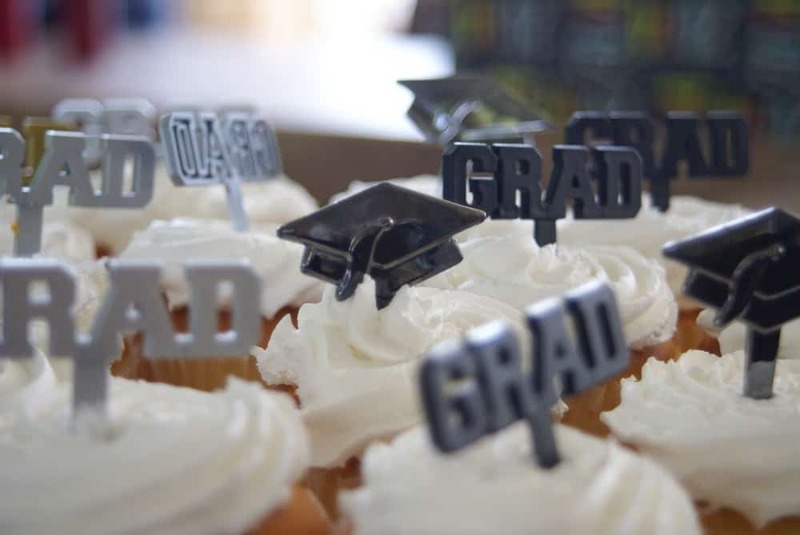 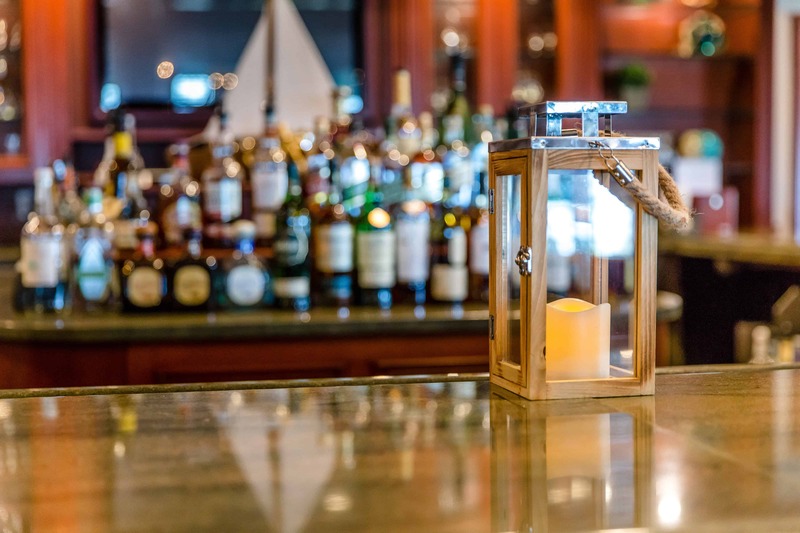 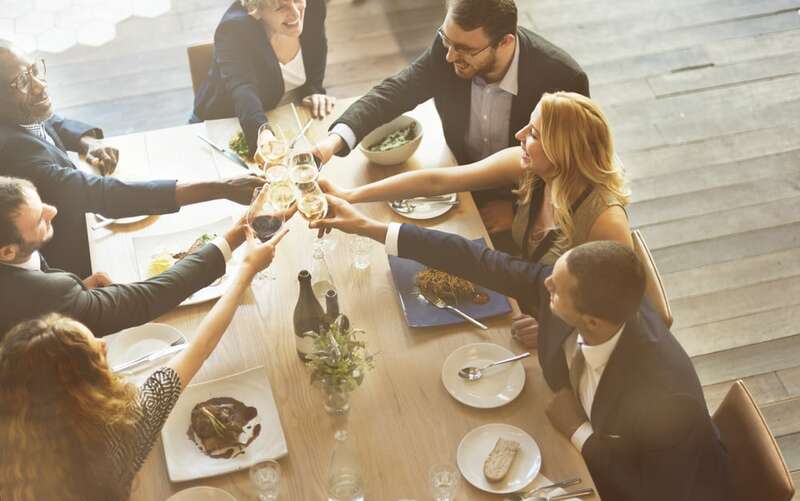 Danfords is well known for its long standing tradition of fine cuisine, elegant dining and premier catering that has extended through the decades, serving the finest food on Long Island for over 30 years. 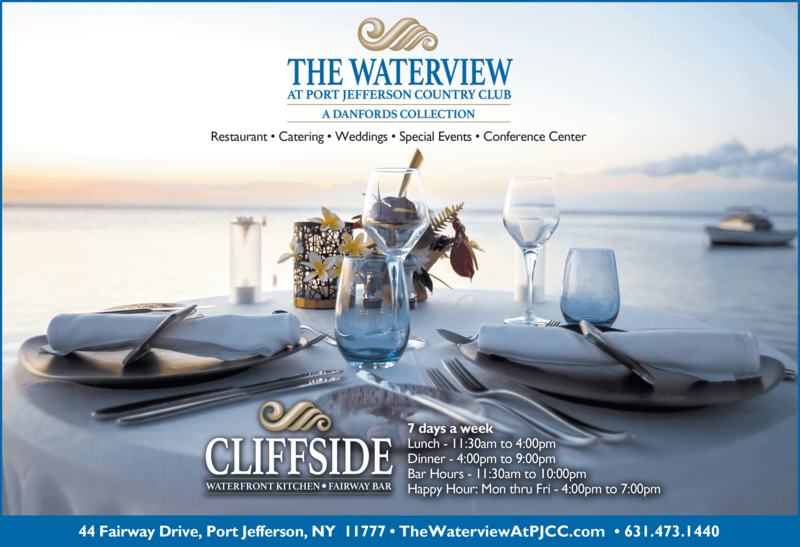 Danfords is proud to continue this tradition at our newest venue, the Waterview at the Port Jefferson Country Club. 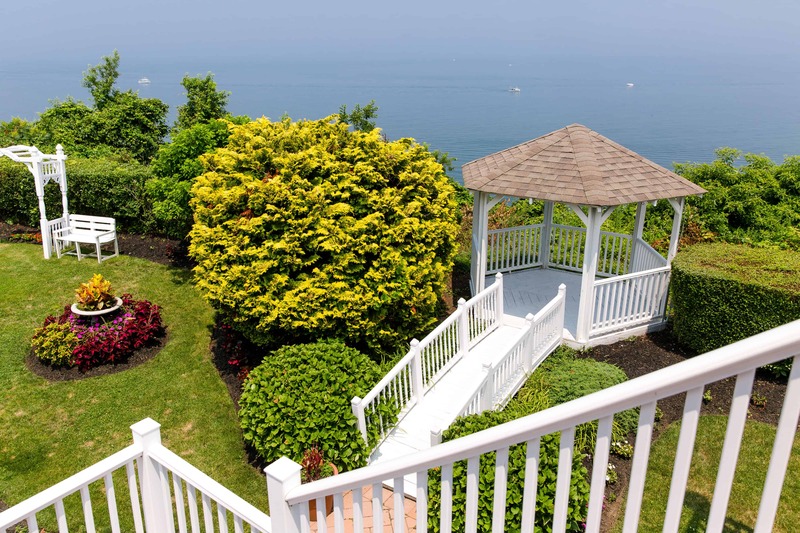 You will experience the same high quality, elite standards and professional service that Danfords is known for, while you take in breathtaking, panoramic views of the Long Island Sound. 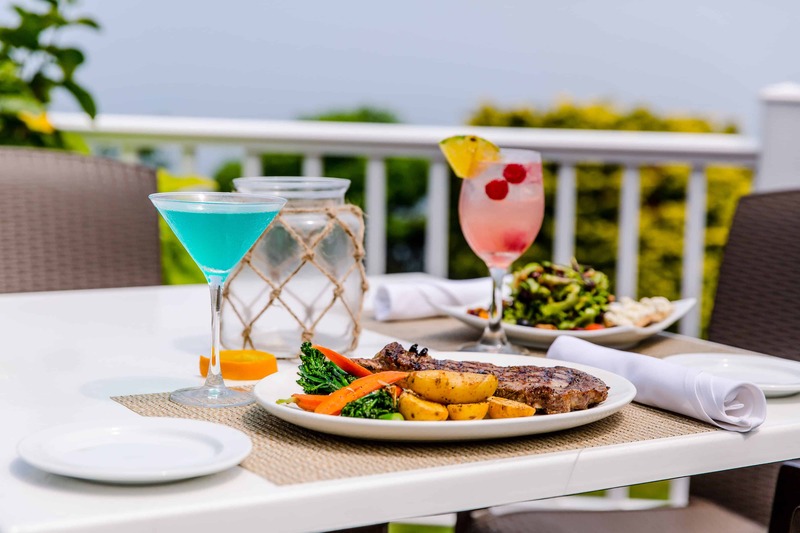 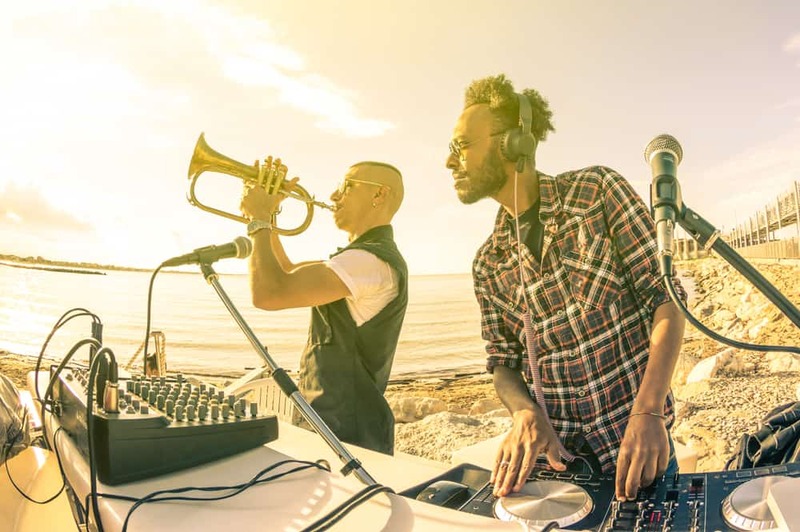 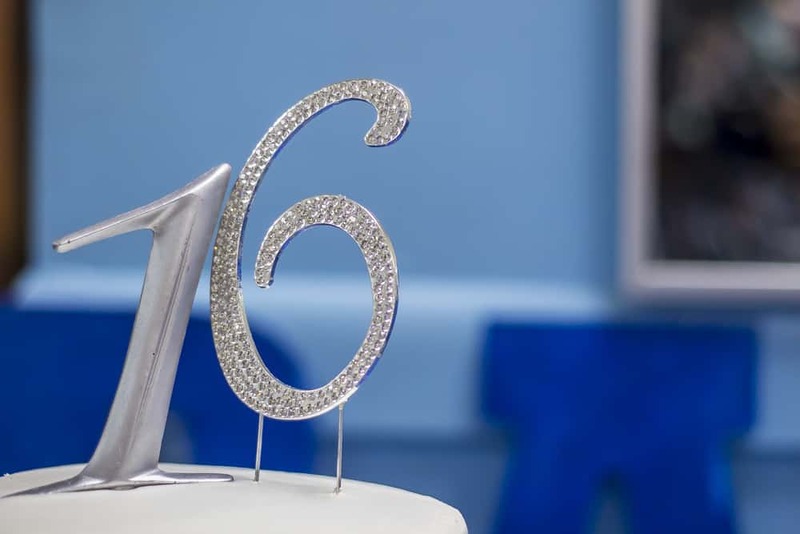 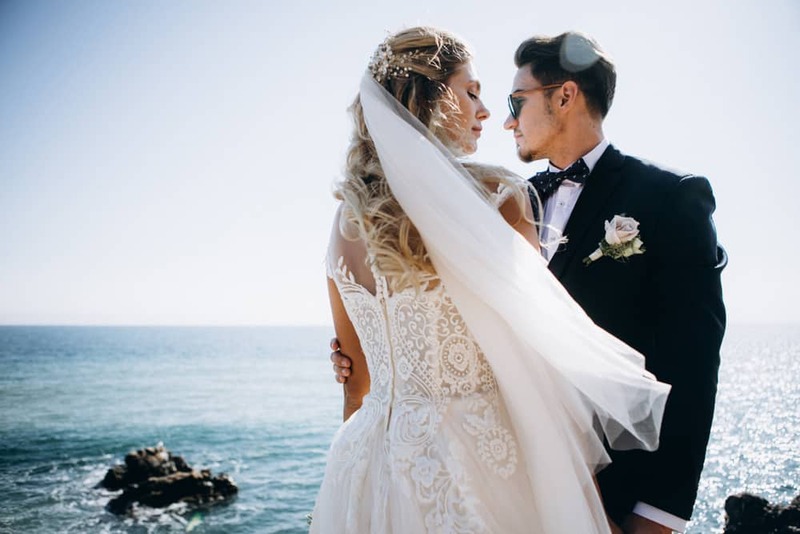 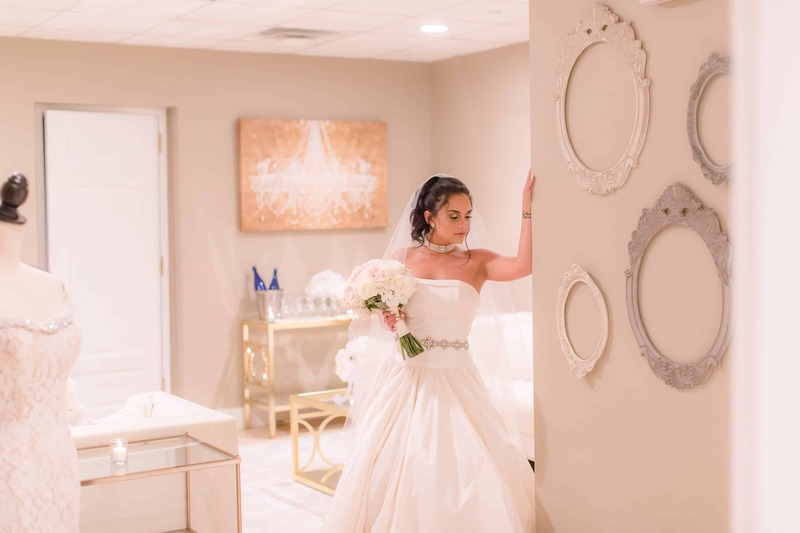 Whether dining in our beautiful restaurant, enjoying a uniquely catered event in our banquet hall or planning your dream wedding, the Waterview at the Port Jefferson Country Club is your choice for perfection and class.